This is large and in charge. 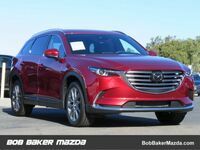 The Mazda CX-9 is the biggest vehicle made by Mazda, and it has a ton to offer. It isn't quite the size of a typical full-size SUV, but that in itself has some perks. Its interior is very spacious, but its smaller body allows for easier handling and contributes to an impressive fuel economy. 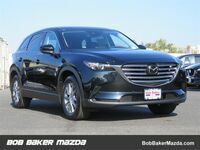 Aside from its SUV-like cargo and space capacities, it also shows off plenty of modern features. 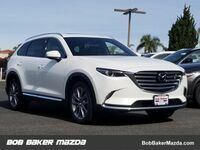 Up to seven passengers can comfortably sit inside the new Mazda CX-9. If you've got a bigger family or if you're single and just enjoy your own personal space, your needs ought to be met. Just over 71 cubic feet of total interior cargo volume is available as well as 135 cubic feet or total passenger space. So yeah, you won't ever feel too cramped. 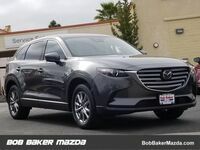 Continue reading to learn more about Mazda's biggest SUV here in Carlsbad. 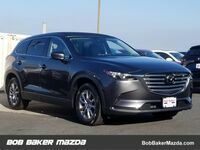 A strong, capable 2.5T SKYACTIV® engine is found under the hood of each trim level of the new Mazda CX-9. With 250 horsepower, you'll certainly enjoy accelerating this machine when getting on the onramp or speeding down the freeway (be safe though, for crying out loud). 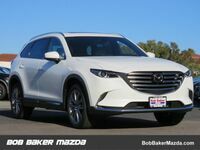 The Mazda CX-9's engine is also partly responsible for contributing to the vehicle's fuel economy. In the city, drivers can expect to get 22 MPG, compared to as many as 28 highway MPG. The maximum towing capacity also comes in at an impressive 3,500 lbs. 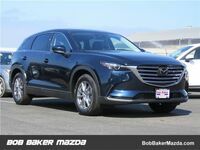 There is a lot more to the new Mazda CX-9 than we can just write about. Frankly, you just need to see it for yourself. 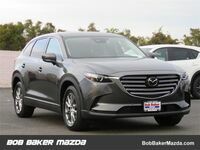 Not only does it have some great technological features like MAZDA CONNECT™ infotainment and predictive AWD, it also has a beautifully crafted exterior. 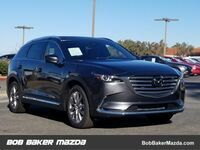 One look at the Mazda CX-9 will truly make you want to get behind the wheel to see what else there is. If you're interested, don't hesitate to come in and see us or schedule a test drive. We hope to hear from you soon!